Visiting Colorado and ready to ride an event? 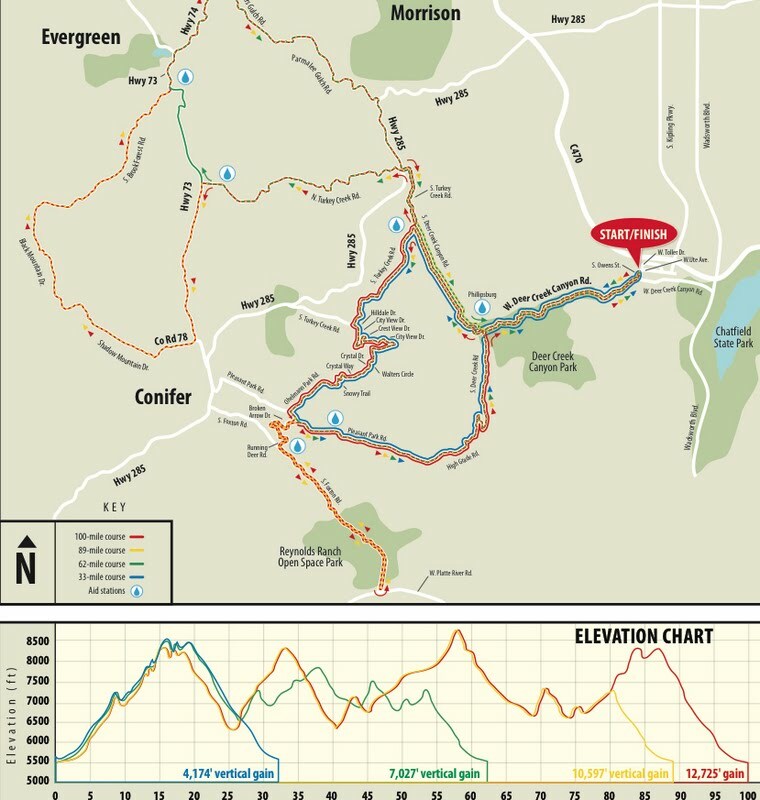 The event is the day before the start of the USA Pro Cycling Challenge race, so if you are in the area and ready to start riding your bike, it is not too late to register. The race is located southwest of Denver, near Chatfield Reservoir. 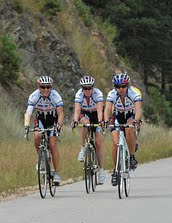 I rode the event last year - here I am coasting down the road behind my Westside teammates Marge and Kathy Z. 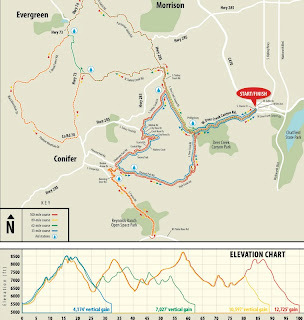 It was a bit odd doing an event over the same roads I ride all the time, but I admit the aid stations were fabulous, so were the lunch, music and beer after the ride. Give it a try!